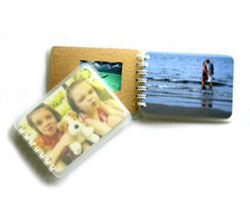 Log in to your personal account on your user page to view your orders. 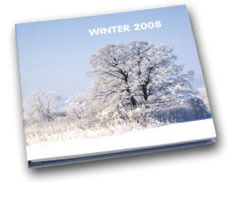 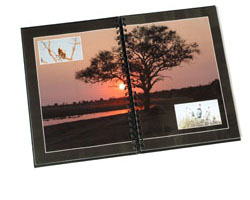 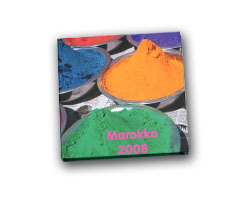 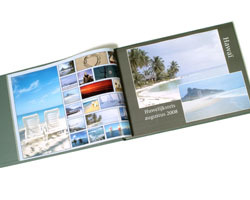 You can also order photo albums on this page. 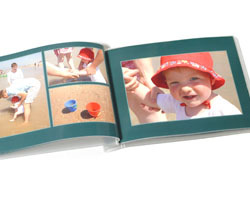 Overview of our photo albums.